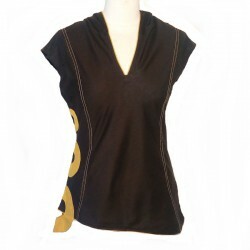 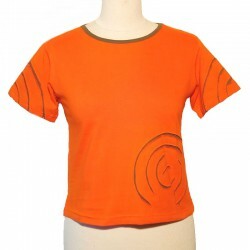 Plain cotton short-sleeved top with round design on the right side, on the left shoulder and on the top of the hood. 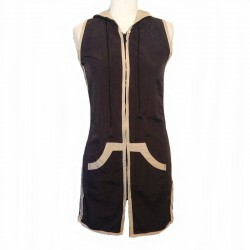 2 raglan pockets.Adorable ethnic short tunic made in India that you can associate with its short saroual in beautiful set. 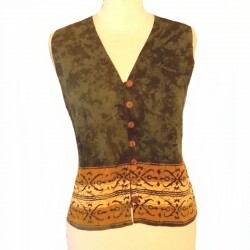 Tank top two-tone cotton. 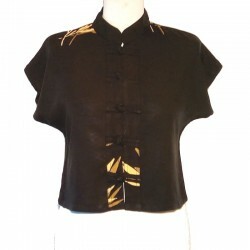 Original with printed patch on one side and in the back. 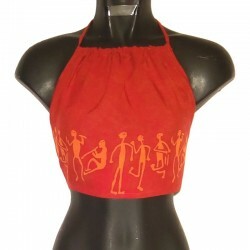 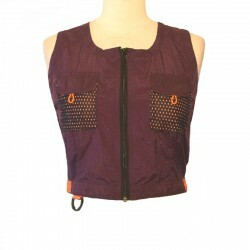 Ethnic top tank in stretch bicolour cotton, made in Nepal. 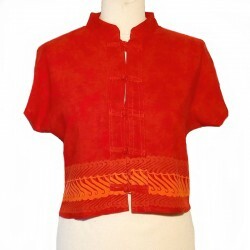 Sleeveless top rayon with buttons on the front and tribal motif on the bottom, made in Indonesia.In a pretty ethnic style, delightful top that you can associate with its skirt in a pretty set. 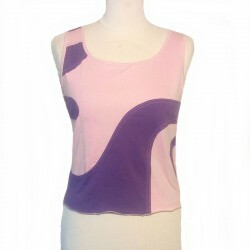 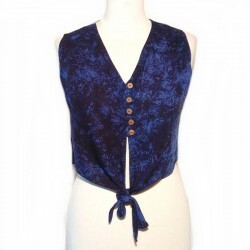 Pretty tank top in rayon, V neck, 5 decorative buttons in coco on the front, ending with two points to make a knot on the bottom.Original and quality short top that you can associate with its pants in a pretty set. 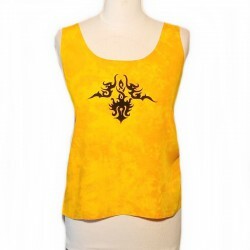 Tank in plain rayon with tribal motif on the front, made in Indonesia.In a pretty ethnic style, delightful little top that you can associate with its pants in a pretty set. 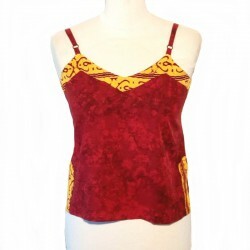 Pretty rayon top with adjustable straps. 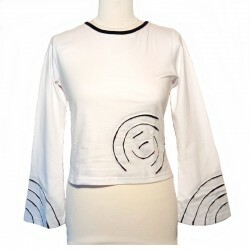 Plain with design on V-neck and bottom.Small short top that you can associate with its short skirt or its long skirt, to make it an original and elegant set. 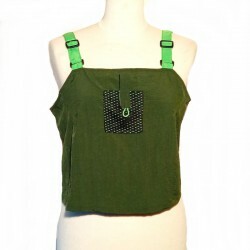 Fancy smock top with adjustable straps by a knot. 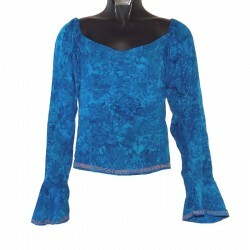 This pretty short top in rayon can be worn on shorts, a skirt or pants.